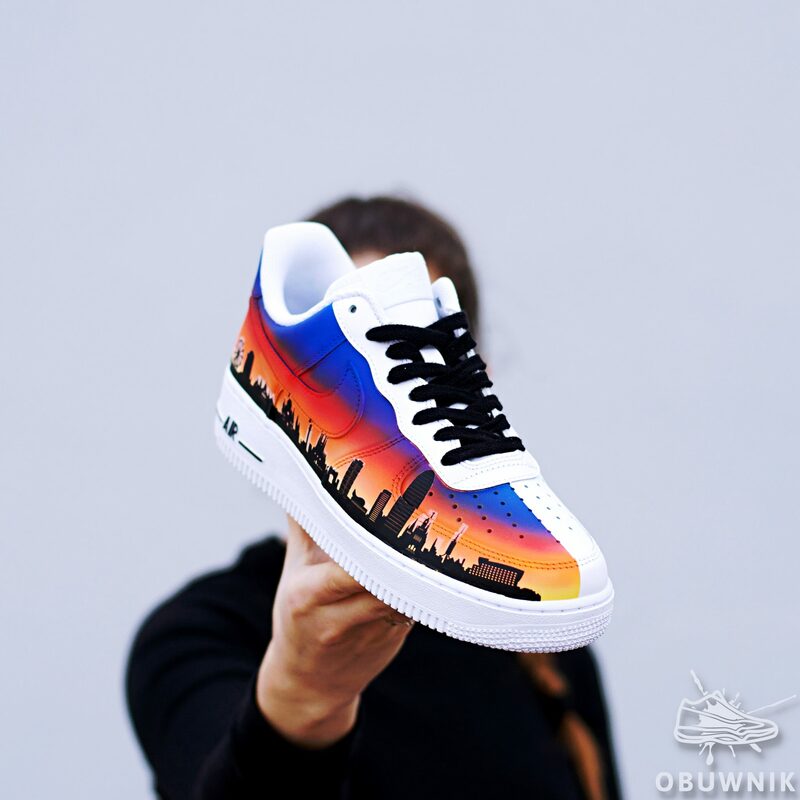 Just a couple of days ago we showed you an amazing customized sneakers by our talented brand ambassador @obuwnik, some people may say it can be a piece of art. He did it using the Tarrago Sneakers Paint. Check the short video showing the process. Customization has always been part of the sneakers culture, either you are a sneakers artist or you have some art skills and a DIY attitude, being original is at the reach of your hand with the Tarrago Sneakers Paint. 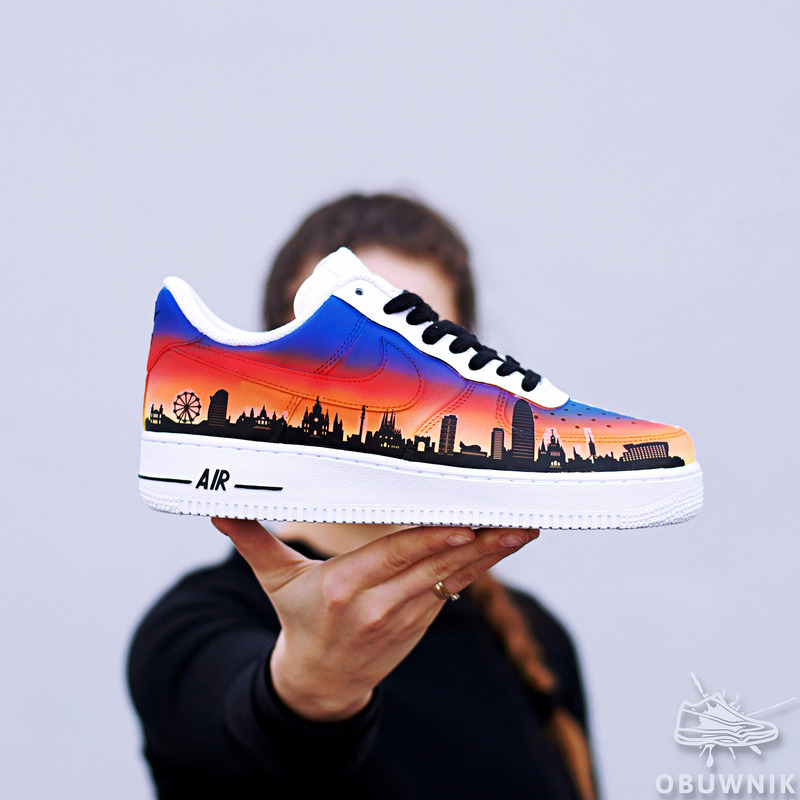 You can make a whole design or maybe just make your sneakers different by painting a part of them with your favorite color. 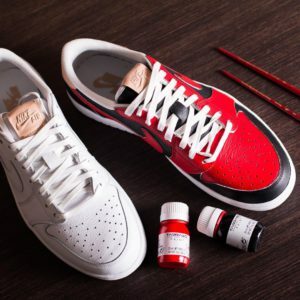 is a water-based color dye specially formulated to change the color, customize or restore your smooth leather, synthetic leather or canvas sneakers. Thanks to the high concentration of high quality pigments, it has a high covering power. It provides a high resistance to wet or dry friction and creases preventing the dye from cracking. There is a wide range of colors, they are classified in groups: Standard Colors, Metallic Colors, Mixing Colors, Pastel Colors, Fluor Colors and Collector Colors. You can mix them and get the tone you desire. Within the box you will find a 25ml dye bottle, a paint brush, a sponge applicator and a dossing cap. 1. 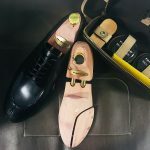 Clean the shoes with the Sneakers Cleaner, the Sneakers Brush and the Tarrago Shoe Duster. 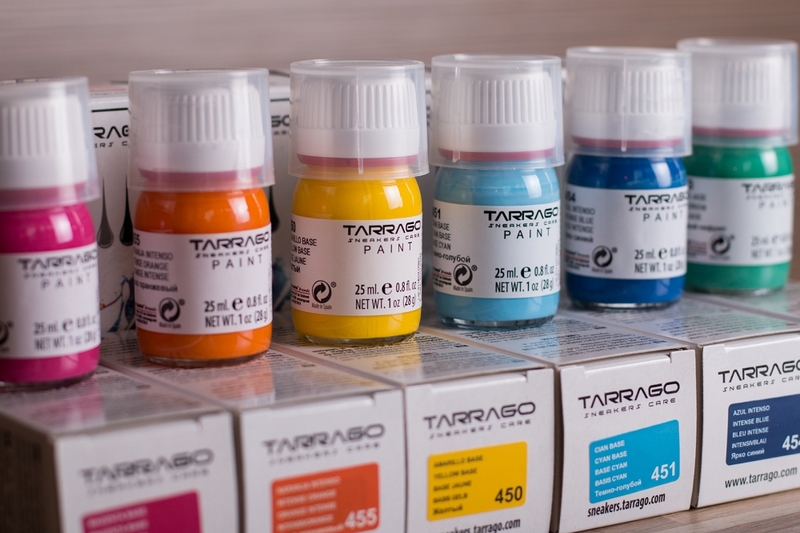 For best dyeing results, use the Tarrago Conditioner. 2. Before painting, stir the dye with the brush until a homogeneous color is obtained. 3. Customize! Use the Sponge to cover large surfaces. With the semi-wringing Paint brush, paint one corner of the sponge and gently rub over with circular moves on the Sneakers. Use the Paint Brush included for small details. Or Use an Airbrush, see the instructions inside airbrush box. It is better to apply several thin layers than a single thick one. After dyeing the first layer of paint (1-3 minutes), apply a second layer if it is necessary, repeating the operation to match the entire color. To accelerate the dyeing process between layers, you can use a hair dryer with caution (30 cm. minimum distance). For optimum drying, let it dry for 12 hours. You can get a Satin or Matt finish applying the Sneakers Gloss Maker (glossy result) or the Sneakers Matt Maker (matt result). And to improve the strength of this finish, apply Sneakers Matt Maker or Sneakers Paint Neutral Base. For a perfect finish, we recommend to let it dry for 12 hours. 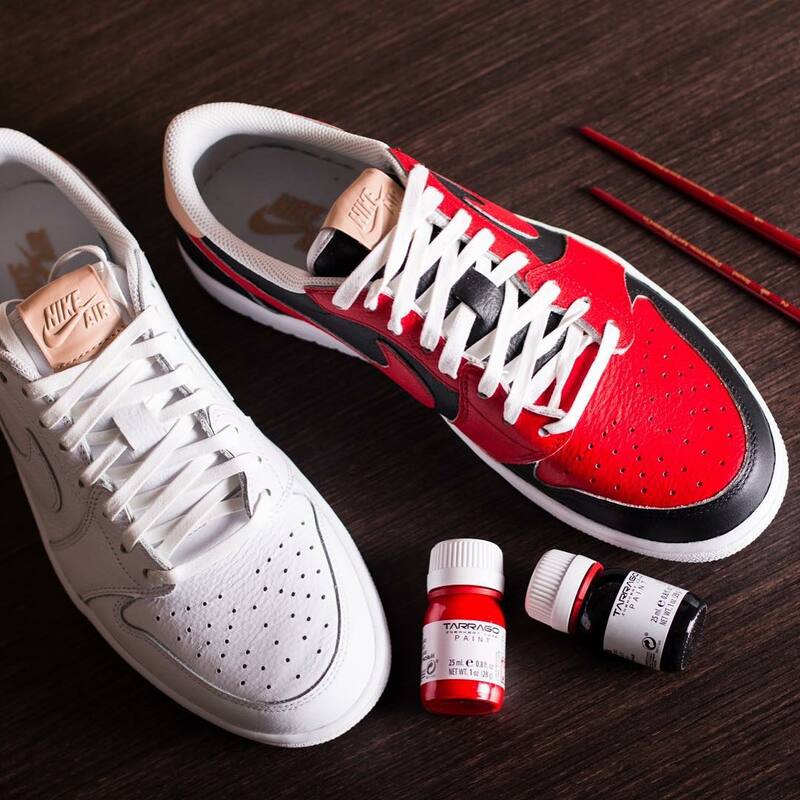 Are you ready to customize your sneakers? 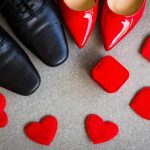 It can be a great DIY project and you will get a singular pair of shoes, just for you!